I met Patrick at clubs like Area 1985 or Palladium where he snapped at me. The public knows me from my work as a stylist and jewelry designer, like a virgin we were (laugh). Promoting my latest book Little Red Riding Hood. In New York City: NoHo. Paris, city of lights, as in lumiére. Where Are You Going by Swami Muktananda, a holy man. Success is when you have finish a project like a book or a film or a new line , and friends and the public are there to support you! 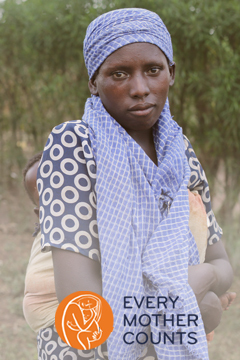 Do you believe women are still undervalued? I think we still need to make more progress toward equality of the sexes! 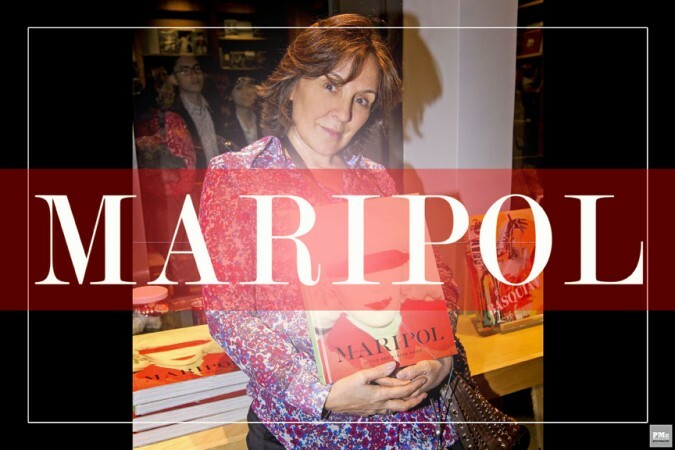 Maripol is an artist, photographer, stylist and fashion and jewelry designer. She is probably best known for styling Madonna in the 80s, and through Madonna and the countless other artists whose style and art she directly or indirectly influenced her impact on pop culture, art and fashion remains prominent. 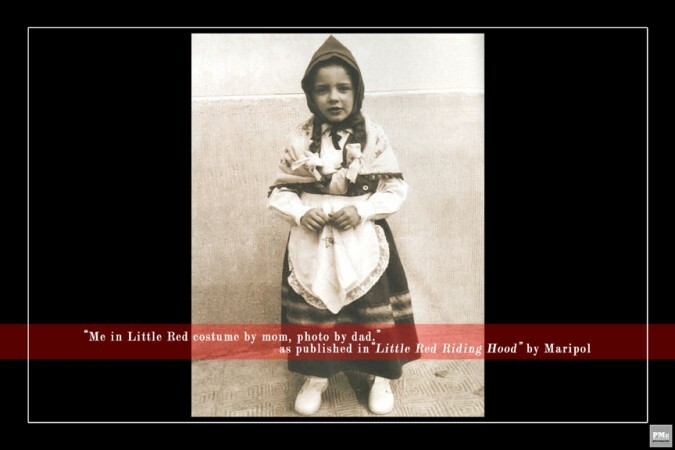 She recently released her new book Little Red Riding Hood.